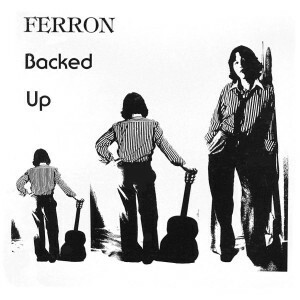 Canadian Lesbian singer-songwriter Ferron’s 2nd album. Only 1000 were ever released. This recording is from the website “Johnny Desolation’s Vinyl Dustbin.” He has a lengthy note about the process of cleaning up the audio files from the original vinyl here This record contains the first recording of Ferron classics including Misty Mountain and Testimony, and songs that wouldn’t appear on recordings again for many years, such as White Wing Mercy. Thanks so much for posting this true audio treasure. What a fantastic artists and a true thrill to hear this rare recording.